Need to get your name out? No problem. MyDealerCapital.com can custom make a video that showcases YOUR dealership in YOUR market. Unhappy with your current logo or branding? MyDealerCapital.com can make you look damn good—and make sure customers remember YOU—with a standout logo. Our designers will create a custom logo you’ll love, guaranteed. There’s is no shortcut to the top of the search engine pages. 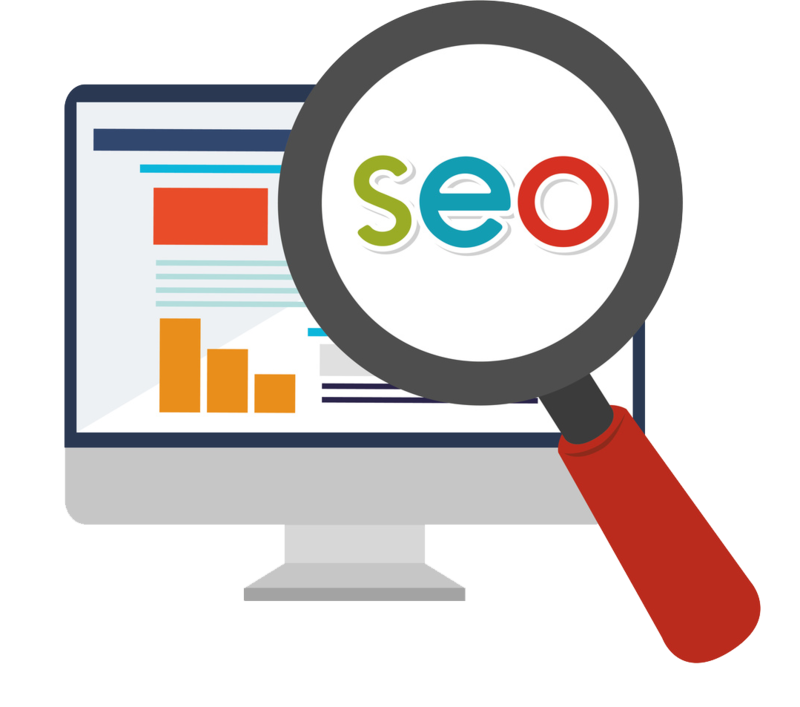 Dealers who look to the future and utilize SEO as part of a digital strategy centered on engaging, high-impact content will reap the greatest search engine visibility, and the traffic and leads that follow. That is why MyDealerCapital.com is more than a service. It’s a partnership. The results are proven: You’ll enjoy enhanced visibility and significantly elevated website engagement – all delivered with maximum efficiency. Get in touch with us today for more information! Interested in SEO? Go here and fill out a quick form to receive more information. Below are some basic examples of our packages. MyDealerCapital.com understands that your dealership is unique and we want to make a package that suits YOUR needs. With that being said, each package and pricing structure may vary per dealership. For questions or inquiries, please go here and fill out the quick form and one of our representatives will be in touch with you to talk about your goals! Also, please note that SEO campaigns are not included in these packages. We can, however, tailor a custom SEO plan for your dealership. Not only do our dealers benefit from our programs, but so do their customers with the opportunity to improve their credit scores.